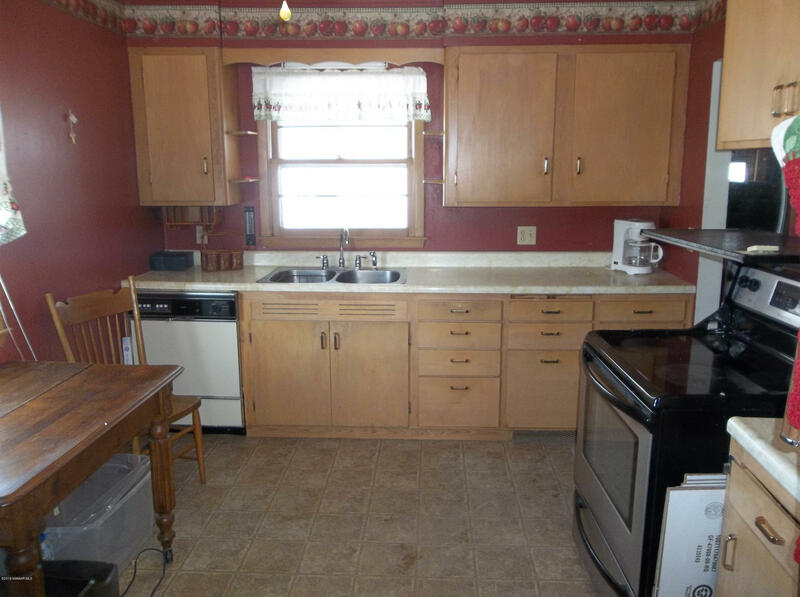 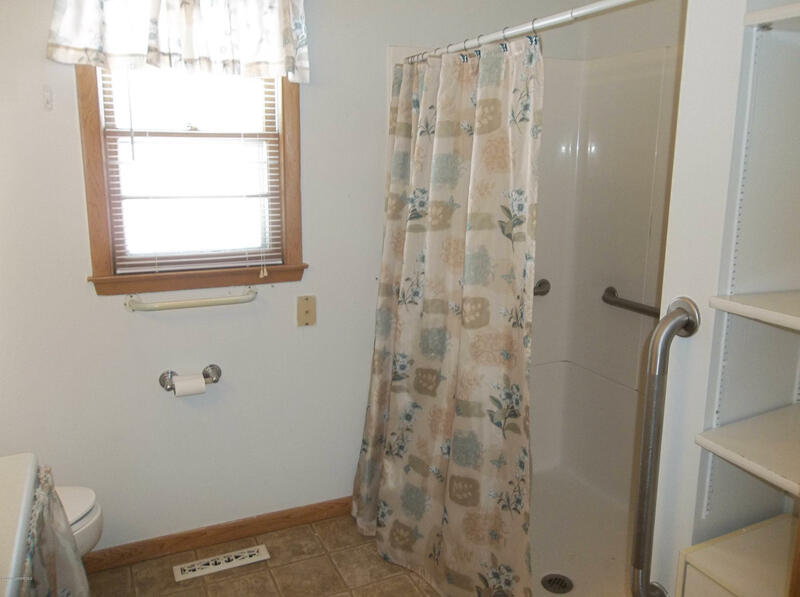 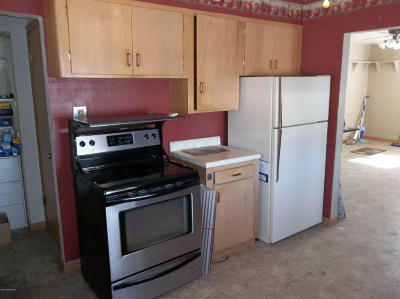 Here's a slice of country in a great neighborhood for only $115,000! 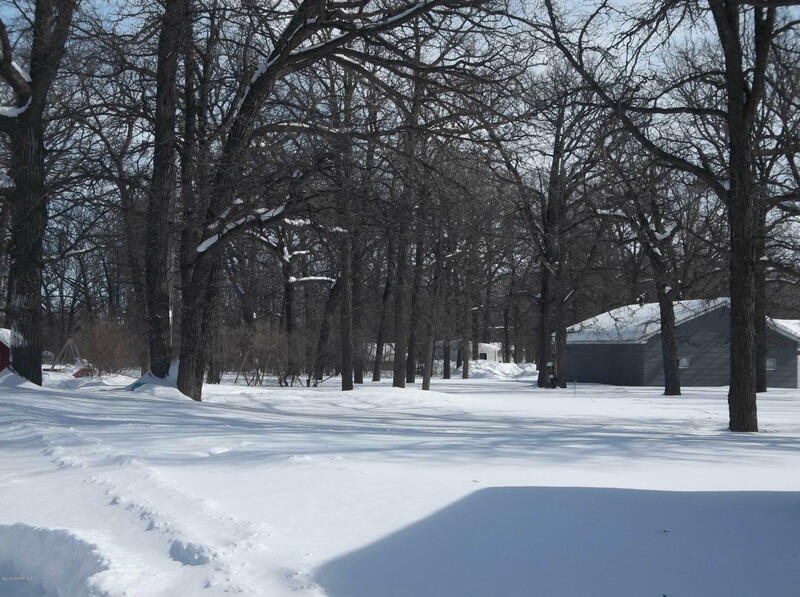 Large lot is 583' deep with trees - make your own trails. 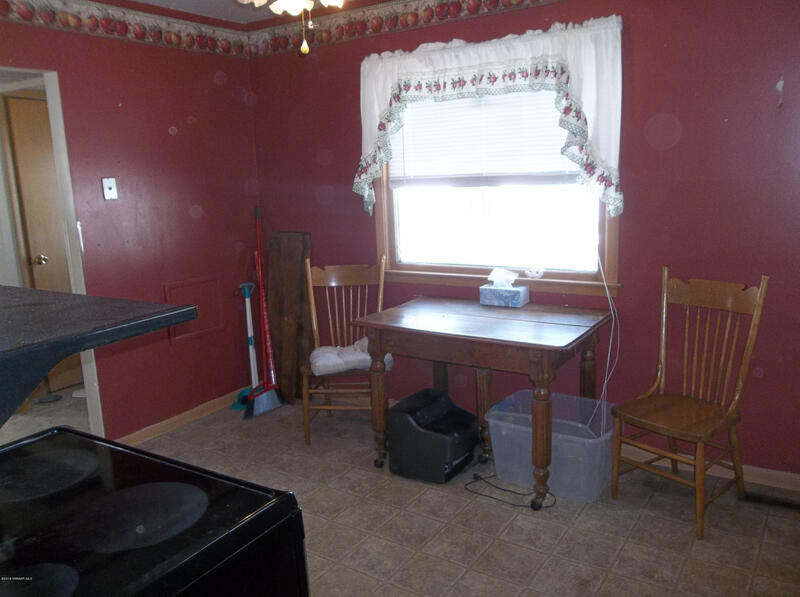 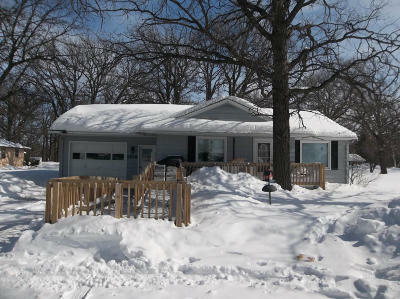 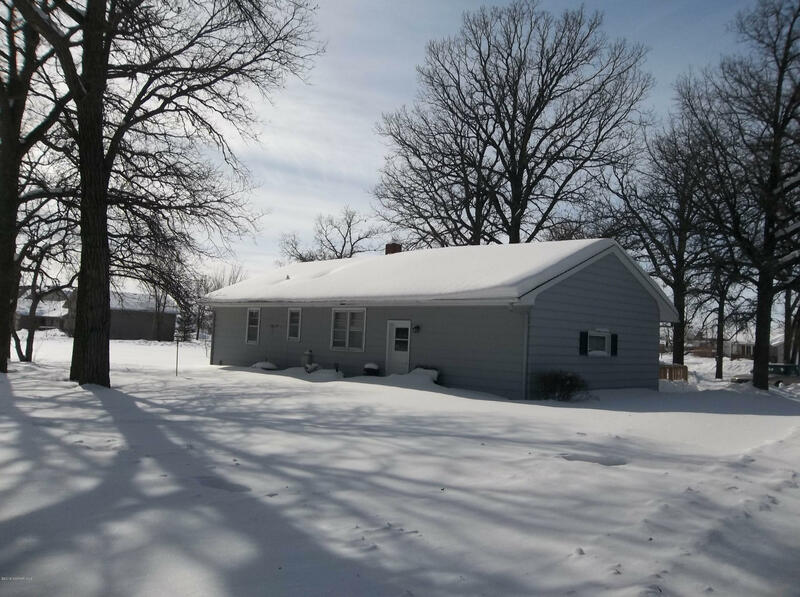 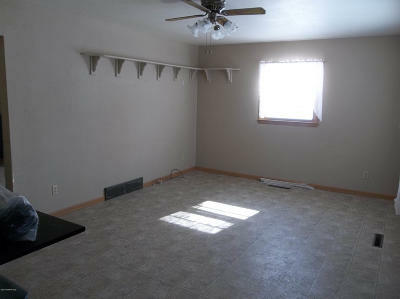 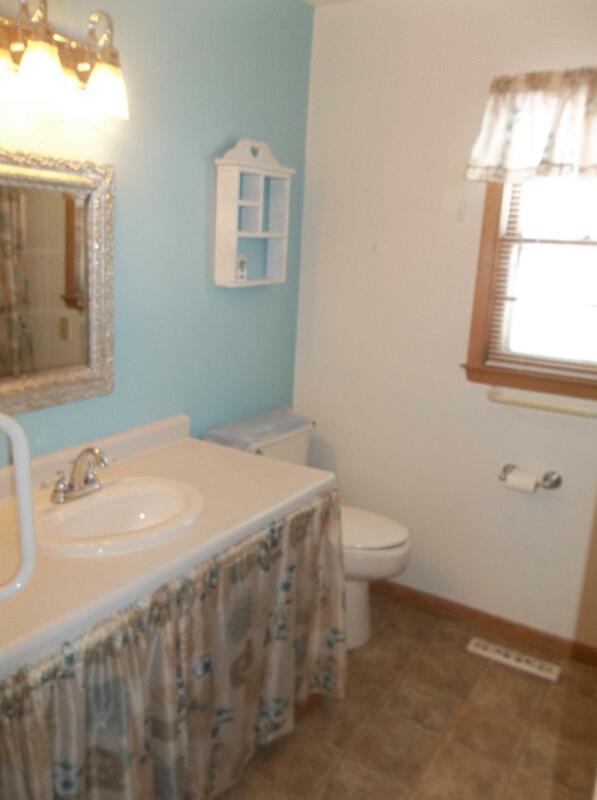 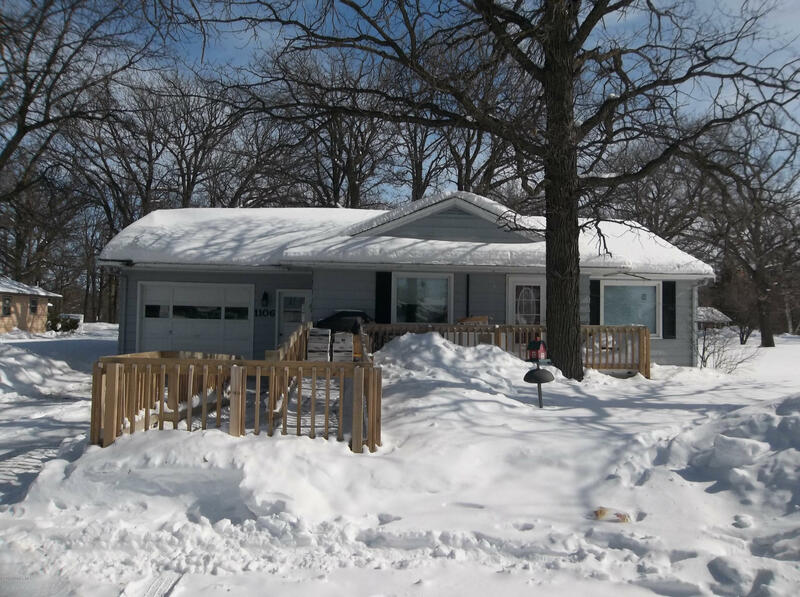 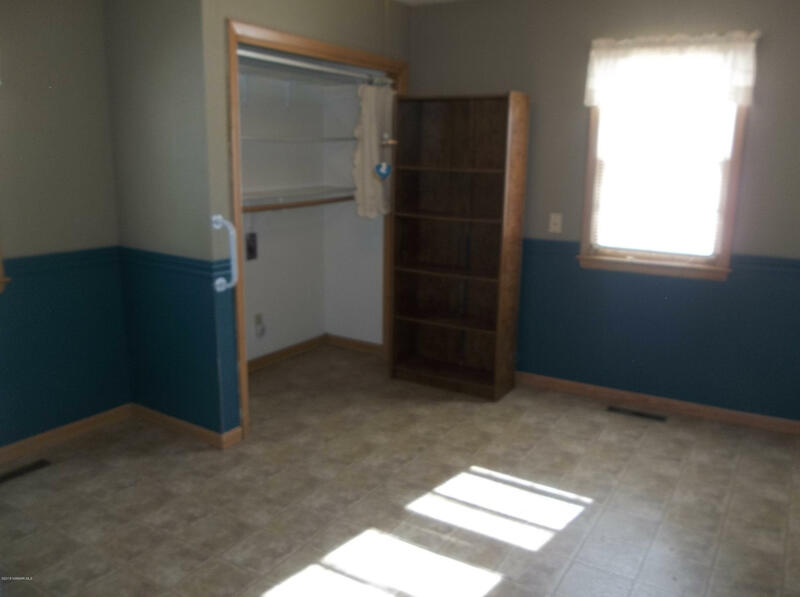 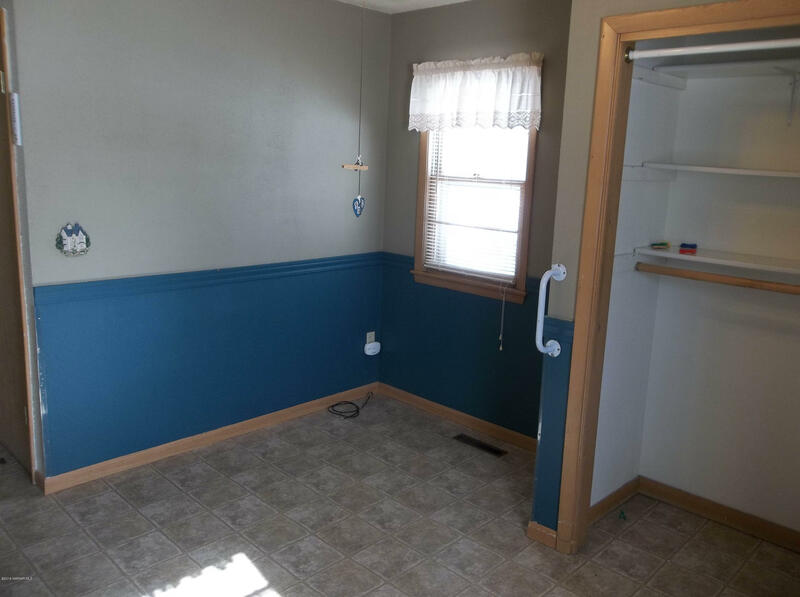 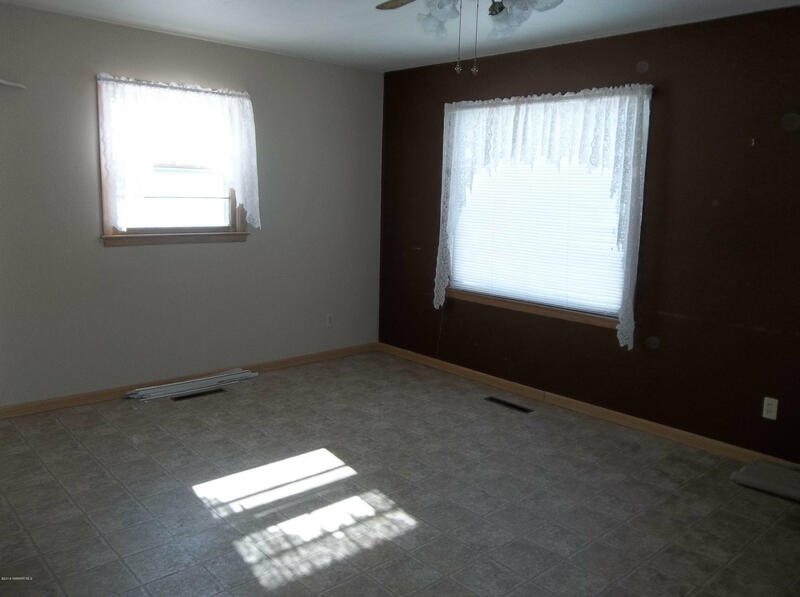 Good sized living room, eat in kitchen, two bedrooms, one bath, full basement and single car attached garage.